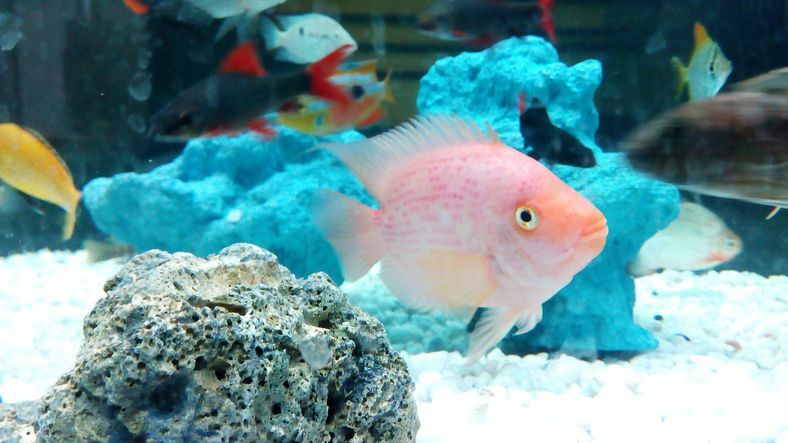 Starting a saltwater aquarium may seem like a daunting task. So many new things to learn about a subject that seems to be very complex. As with anything that seems complicated at first glance, when saltwater aquarium set up is broken down into simple steps, the process becomes quite simple. The "Saltwater Aquarium 101 - Getting Started" E -course walks you through the process, one step at a time. Each lesson in the course gives the information you will need to make the right choice for your new aquarium. You can start at day one and follow through, day by day, or download all of the lessons and proceed at your own pace. Fish Only, Fish Only With Live Rock or Reef Tank? Your New Tank - What will it look like? Go to Saltwater Aquariums 101 - Getting Started to take the course directly online.